Yay for journalling and yay fro your new class. I will have to be a late joiner as I still don't have my new debit card yet :(. 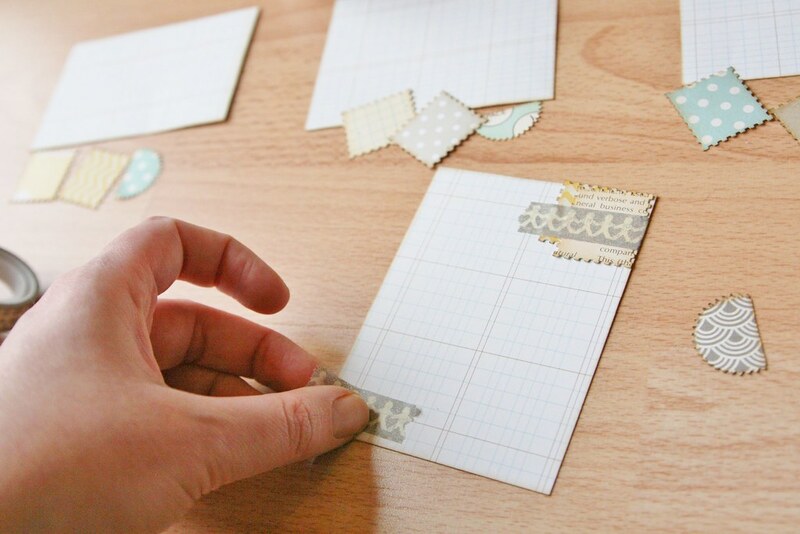 Love this tutorial and yes please for more of these. Looking forward to more Sherlock this year and also loving Ripper Street on BBC 1. My main excitement moment though will be when Being Human hits our TV screen. Aw, these are very pretty! Good luck with your new class! I sadly don't have enough money to take part at the moment, but maybe by the next one I shall be able to! 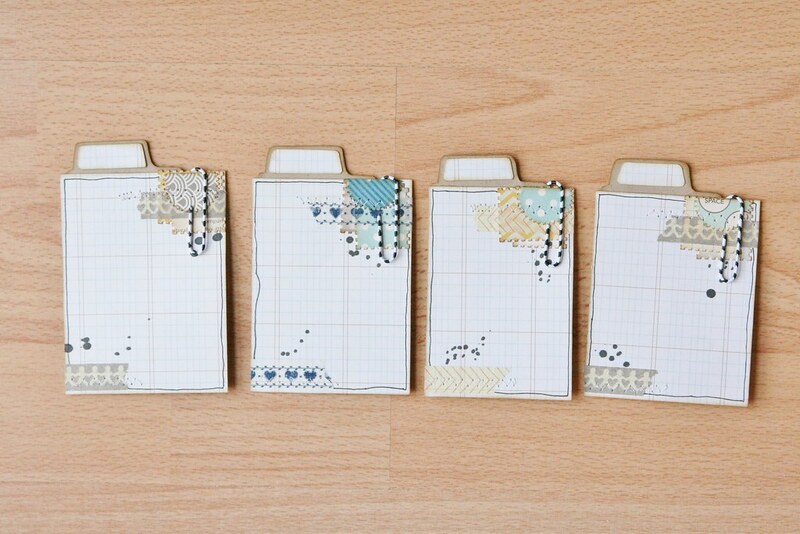 I will defo be trying these - they are very cute and I love to journal on my pages and cannot always find coordinating spots! I had the norovirus over new years so feel your pain! Lovely tutorial Kirsty. I love your style of building layers. 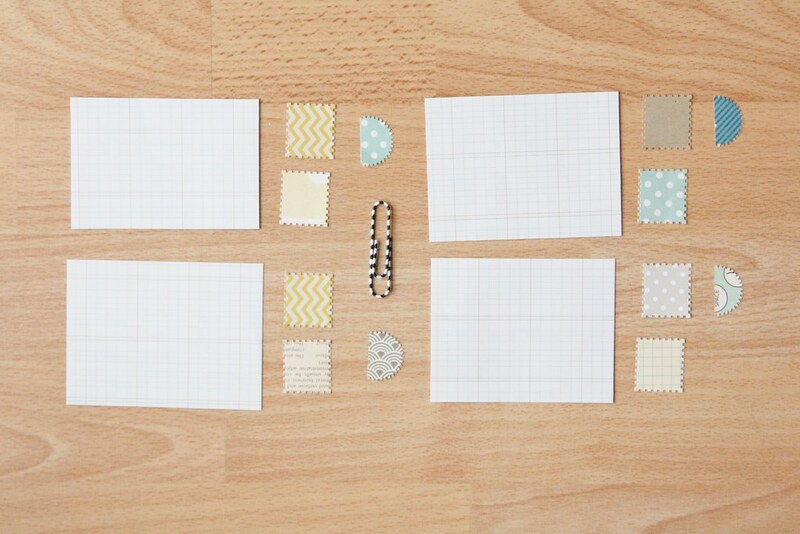 I made some little embellishments like the ones you did for a challenge some time ago. 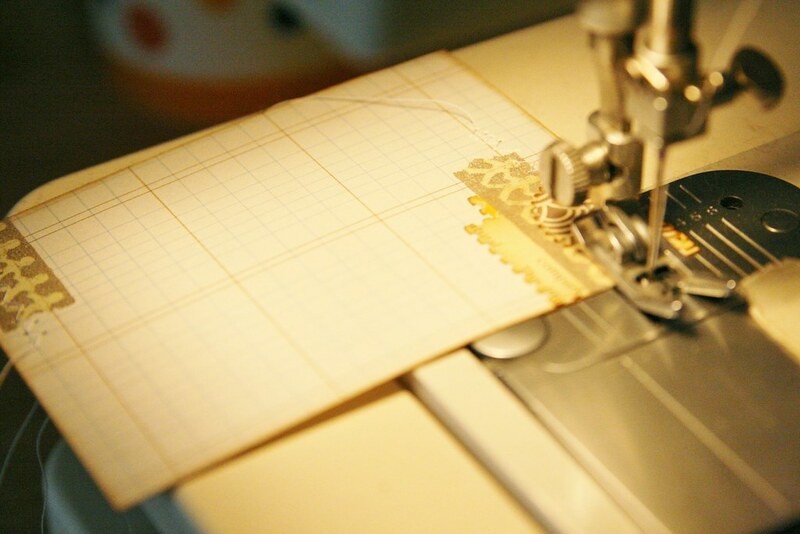 I will make some of these cards in the same papers etc and stash them away to use in the class. Stupid germs! So sorry you are feeling poorly. Great tutorial, and I can't wait for the class to begin. It's a grotty, damp dark Sunday afternoon here and I've just spent a lovely half hour making a set of these cards ready for class. Love your cards, thanks for sharing, have bookmarked to come back to. Hope you're fighting fit soon. 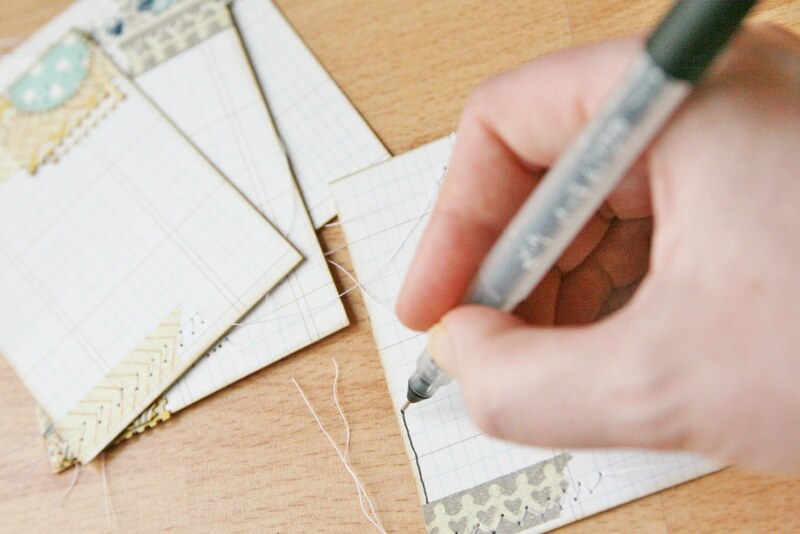 What a great tutorial.....I love those journal tags and have bookmarked this to come back to when I have time to make some. Hope you soon dispel the germs!! Loved this tutorial. Will be printing it out to use at my crop retreat this weekend... thinking it might give me a head start on some PL type stuff! Also just signed up for your class. Don't know if anyone else from the U.S. is signing up, but just FYI, the exchange rate made it $9.90 U.S.D.... in case anyone else is wondering! I'm so glad to hear your news - congratulations, you must be thrilled! I'm totally going to email you soon (cowering under pile of marking) but until then, I just wanted to say how happy I am for you! P.S. 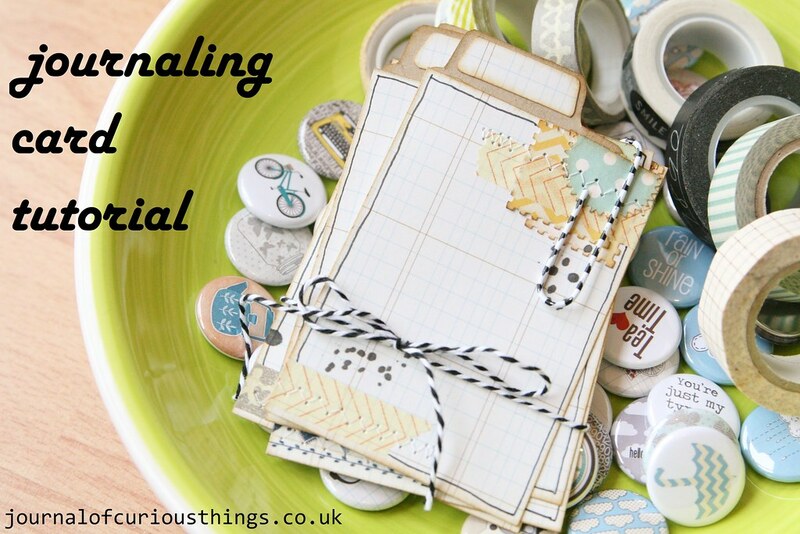 I consider it a personal mission to do a bit of blog nagging however. In a generous, good-hearted sort of way! Thanks so much! Yeah, I'm delighted...super busy but delighted :D No problem about email, I totally feel your pain about the pile of marking, it seems to never end - and I can imagine it's even worse for secondary! P.S. I grudgingly agree that I may just need a little blog nagging, give me a gentle nudge (or bossy push, take your pick!) in the right direction! Keep on my case - no mercy! Love these cards, Kirsty! Thanks for the how-to - really useful. Can't wait for the new class to start. I love the cards, and look forward to making these! Thanks! They are very cute - I may have a go. Hope you're feeling better - it's school you know - notorious breeding grounds for germs of the readily communicable kind. Thank you for this tutorial! These cards are so pretty! Yes, they were taken down recently. Ian has a gallery on Facebook, though. Will try and find a link. 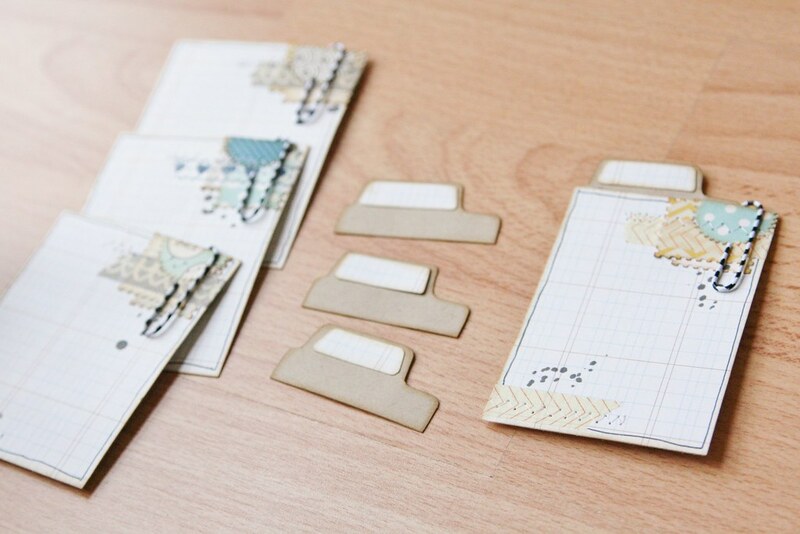 Loving your journal cards and the bathroom people washi tape. Do you remember where you got it?